Although I’ve picked many zucchini blossoms so far this summer, not one zucchini has grown on my plants! Luckily my mother has provided me with some from her garden. 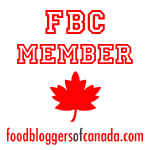 One of my children’s favourite dishes is my mother’s baked parmesan zucchini crisps. They’re like chips, you just can’t stop at one! But my favourite has always been this simple pasta dish perfect when made with our garden zucchini. 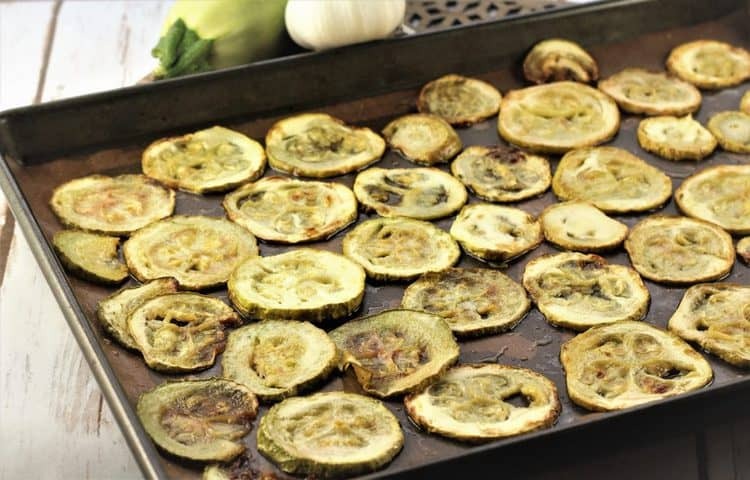 You know how sometimes store bought zucchini that are quite dark skinned can taste bitter? 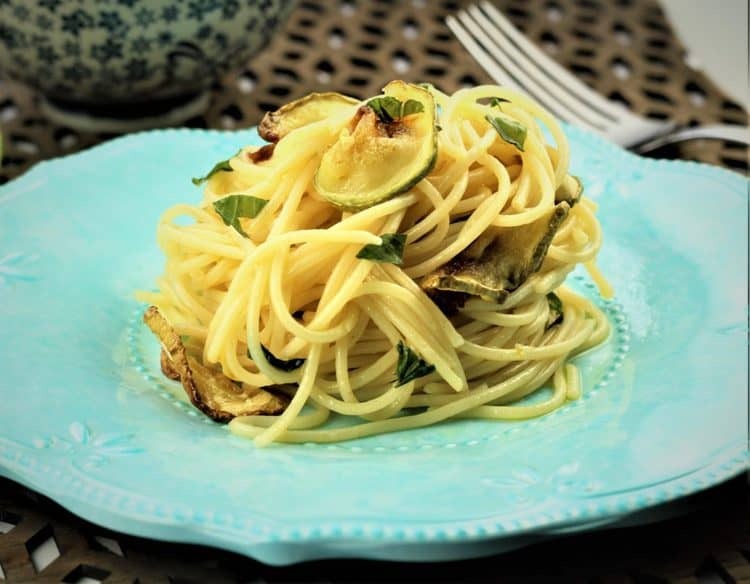 This zucchini tastes incredibly sweet, if you can believe that, and paired with garlic and fresh basil this dish is irresistible! Make sure you don’t choose zucchini that are too large, otherwise they will have too many seeds. I used three medium sized ones for this recipe. The zucchini would typically be fried for this recipe, but as you know I tend to shy away from frying (unless I’m making arancini) and oven fried zucchini are just as flavourful without all the fuss. Of course, you do have to oil your pan generously to get that rich flavour, slightly crisp edges and golden colour. You’ll also notice this is the first time I write “olive oil, as much as needed” in a recipe. Yes, I’m becoming like my mother! But it’s really difficult to specify a quantity here. Just make sure each piece of zucchini is sufficiently coated. If it’s dry while roasting, then you know you haven’t added enough. Same as when you serve the pasta. The spaghetti must be nicely coated with oil but you don’t want a large puddle of oil at the bottom of the pot. Just like the elderly Italian nonnas say, quanto ci vuole! I also don’t sauté the garlic before adding it to the pasta. Simply crush a clove of garlic, stir it into the pot along with the pasta and zucchini and discard before serving. The whole dish is infused with a gently garlic flavour. And don’t forget the fresh basil just before serving with lots of Parmigiano! The perfect summer meal, all in one plate. 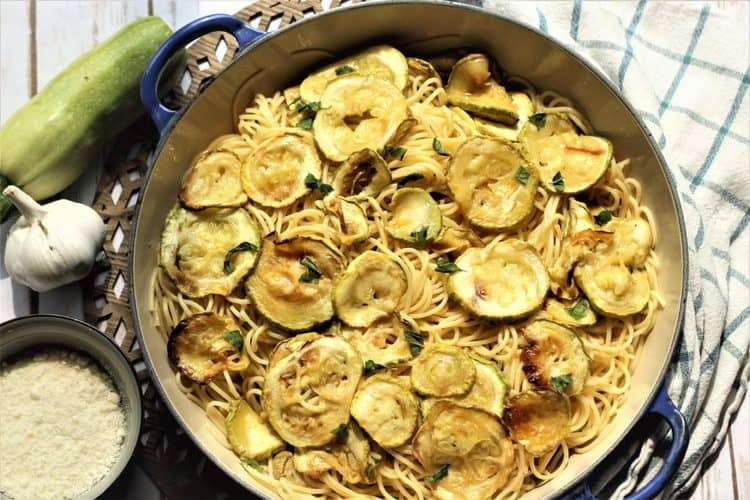 Don’t wait, make this now before local zucchini is gone! Buon appetito! 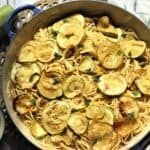 My favourite recipe using fresh from the garden zucchini has always been this simple Spaghetti with Oven Fried Zucchini. 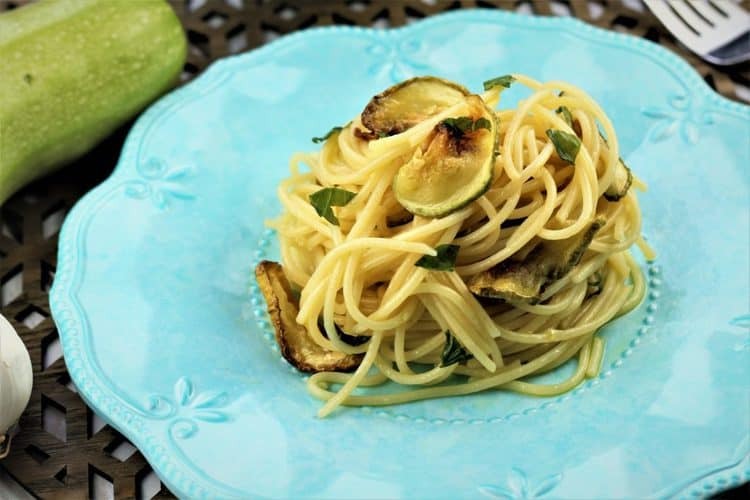 Fragrant with garlic, basil and lots of grated Parmigiano this is the ideal summer meal! Bring a large pot of water to a boil and cook the spaghetti until al dente. Drain, return to the pot and stir in the cooked zucchini slices, clove of garlic and torn basil leaves. Drizzle with extra olive oil, making sure that the pasta is sufficiently coated. Discard the garlic and serve the pasta hot with plenty of Parmigiano.